The Alcatel One Touch Pop C3 can be rooted easily using the Towelroot method. GeoHot is the guy behind the Towelroot app and you might remember that this aforesaid exploit made news right around the globe when it happened. It was probably better that didn’t happen for those who wanted to use it, since it only took Google a few weeks to roll out patches for the Towelroot exploit. 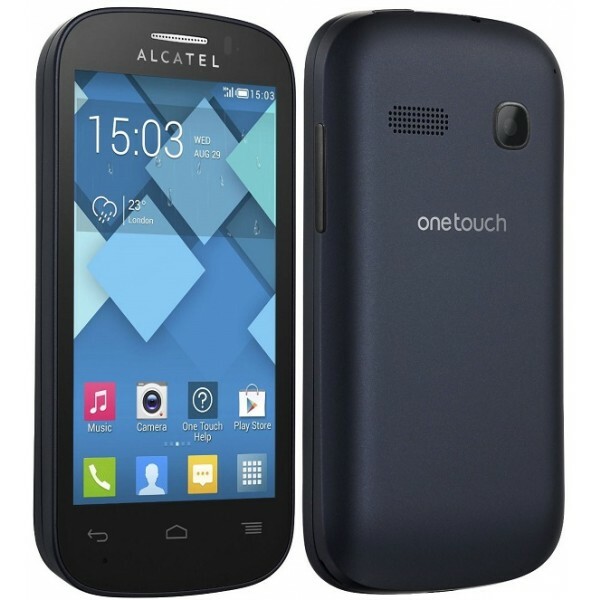 These are the guidelines to root Alcatel One Touch Pop C3 smartphones. Do not try these same steps on your device if it is not the Pop C3 variant of the One Touch from Alcatel. Technically, these could be the steps to root Alcatel One Touch Pop C3 without a PC. You can install the Towelroot app directly from your smartphone without any transferring from a computer at all. Usually you have the option to bypass installing the APK from a PC if required, but it’s advised to transfer the APK from a PC first because it’s the safest way to transfer your files. However, the Towelroot app method is completed by visiting the Towelroot website which is coming directly from your phone. Therefore, there is no risk when you do not use a PC during this guide. You are voiding the Alcatel One Touch Pop C3 warranty by following this guide. You can unroot and get the warranty working again for both the said methods in the guide. Those using the Framaroot app will need to enable the USB Debugging Mode by tapping on the C3’s Menu > Settings > Developer Options > USB Debugging Mode. Make sure you enable the Unknown Sources option from your Pop C3 Settings by tapping the Menu > Settings > Security > Unknown Sources. Point your web browser of choice to the http://Towelroot.com  homepage. Tap on the red Lambda symbol you can see from the middle of the page. Save the Towelroot file to your device. Swipe down the notification panel and hit the ‘download complete’ notification. Tap on the ‘install’ option. Swipe down the notification shade and hit the ‘installation compete’ notification. The app should open on your device — hit the button that says “Make it Ra1n!”. Soon your Pop C3 device will be rooted and you will get a message on the screen letting you know that you do not have to reboot the smartphone. Open the Google Play Store app and install the SuperSU app by Chainfire — this is important so do not skip the step. There; that’s how to root Alcatel One Touch Pop C3 smartphones running the latest Android 4.2.2 software update. Those of you who did not get the guide working can also try the Framaroot  app. Just download the latest version of the Framaroot app and install it on your Pop C3 device like you would any other APK file and a File Manager. Once done, open the Framaroot app and hit the “Boromir” exploit option. You will find the Boromir exploit roots your device.